Simple DIY Baby Shower Decorations You Can Make! 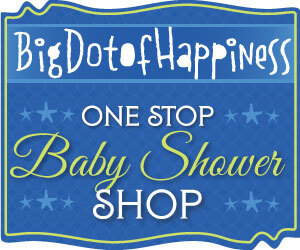 If you are looking for saving some money on your next baby shower, I have put some do it yourself projects/crafts on this site to help you cut your budget a little bit. 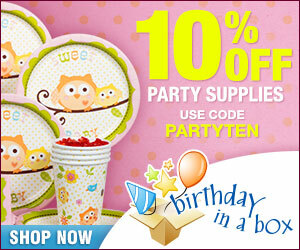 Here are some DIY baby shower decorations; invitation cards, decorations, cakes or favors. Don’t forget you can diy baby shower food also! Making crafts is not for everyone, I know. Some of you might think you have no talent in that sort of thing, and some of you might have no time. 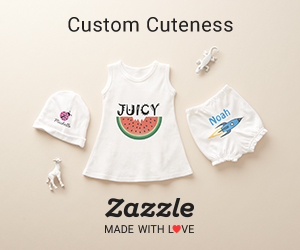 I made many do it yourself baby shower projects and I have noticed that my time is precious, and I could of done something more important in the baby shower planning process. Also, some people think diy crafts are ‘tacky’, and I must agree that some are, depending on how you do them and how artistic and detailed you are. 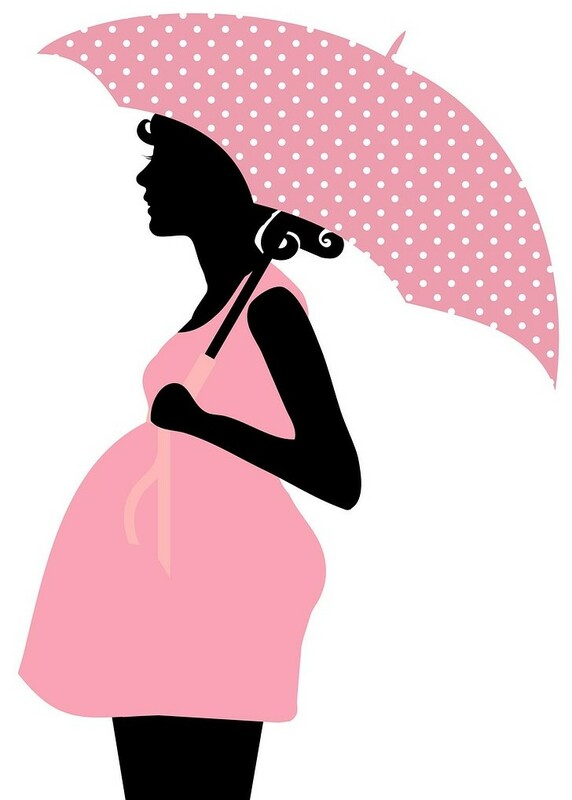 I always try to help the gals how to diy as much as I can, so in my posts, I will provide step by step baby shower instructions and will tell you if it’s worth your time or not. I also will provide a time, cost, difficulty level. 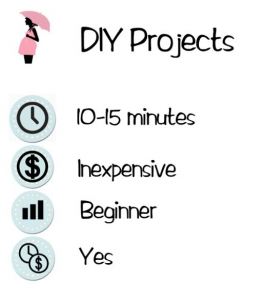 With time I will be listing all the do it yourself projects that I will make and categorize them…here are a list of DIY baby shower.